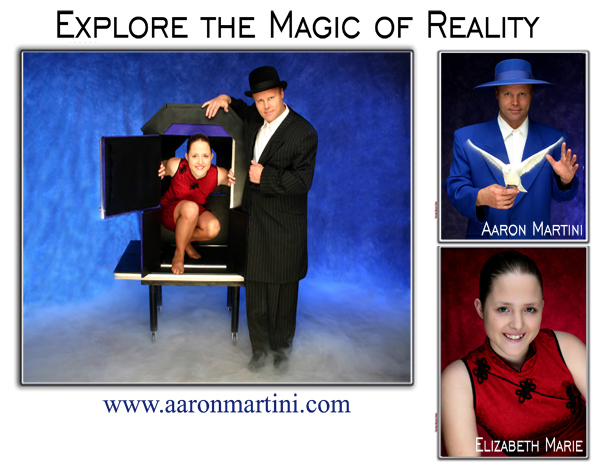 Aaron's magical entertainment is ideal for banquets and award dinners of all shapes ans sizes. There are entertainment options and packages guaranteed to take your banquet to the next level! 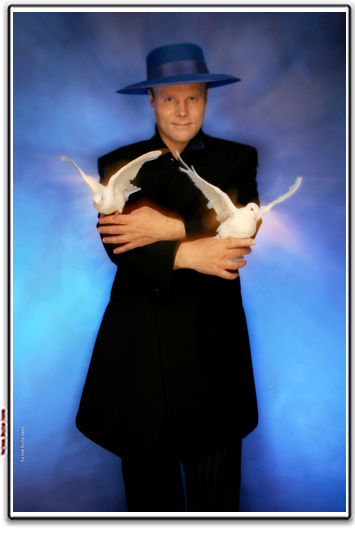 Your guests will be taken on a mind-boggling journey of magic, mystery and intrigue! Thus making your banquet or awards dinner more memorable and successful!